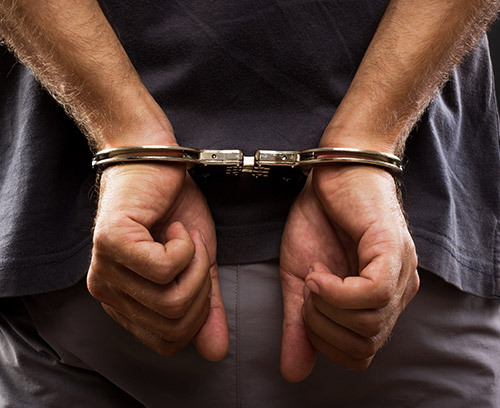 Have you been charged with a felony or a misdemeanor? If so, you need to understand what is at stake, and you need facts and information concerning your defense in court. We routinely advise and represent clients charged with a wide variety of offenses, including but not limited to DUIs, drug charges, theft, robbery, burglary, and assault. Our office will be there through the entire process, including jury and/or bench trials, dismissals, and diversions. Our dedication to quality, understanding of the law, trust, and respect are the foundation of our long-standing relationships with our clients and the community. We have appeared in defense of clients charged with offenses ranging from murder, drug offenses, and DUI. We have brought peace of mind to our clients by explaining the law, laying out the court process in layman’s terms, and making sure that those accused of a crime understand what is happening each step of the way. We fight for our clients’ rights and try to make the best of a bad situation. Penalties are strict for DUI convictions in Tennessee and it remains on your record for life. If your BAC (Blood Alcohol Content) result was 0.08% or higher, you need a lawyer. Having a DUI conviction can affect many areas of your life and future, such as a background check for employment, disclosure of criminal conviction, and your auto insurance rates may increase. Additionally, you may have to file a SR-22 form and keep it in place for one year after a DUI conviction, and this type of insurance can be costly. Our office has the experience to help with driver’s license suspension, defend your DUI case, and we frequently have minimized the DUI charge and/or the penalties. Know your state’s DUI Laws before you think about driving.